You Are America! 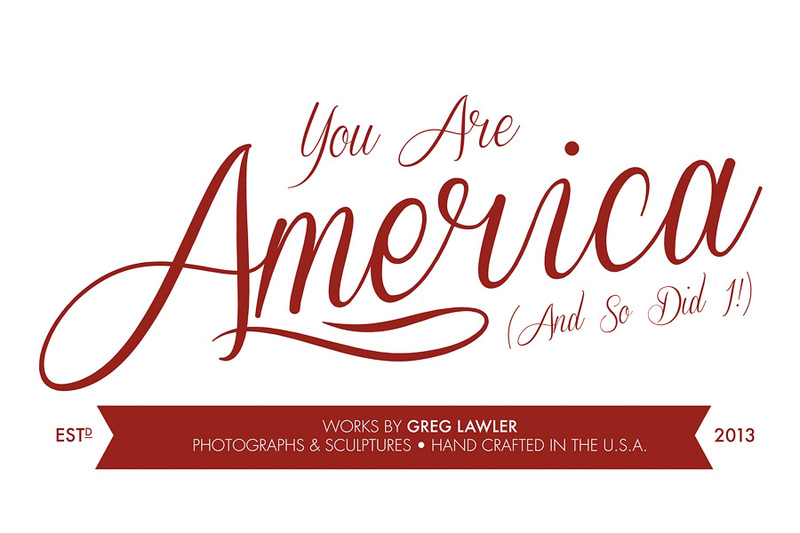 Artist Statement - You Are America! As a kid growing up in South Africa, my uncle would occasionally bring me the most amazing toys from America or England. Within a day the toys would be fully disassembled. I still love to take things apart but now that I’m older, I am better at re-assembly. I love to learn and to understand. I love to delve into how things work. Whether I’m writing software, keeping bees or building a table, the creative process is the same; first I deconstruct, absorb and obsess and then I rebuild my own version using the understanding gained. Most of my art relates to process and journey more than the end product. Becoming an American is exceptional in that the destination is as profound and life changing as the journey. This show is dedicated to my dad who recently passed away unexpectedly. I miss you dad.